We were whipping up some safety training materials and thought we’d create this nifty interactive glossary of electrical safety terms. They’re all drawn from the terms OSHA defines in 1910.305. Hope you like it. 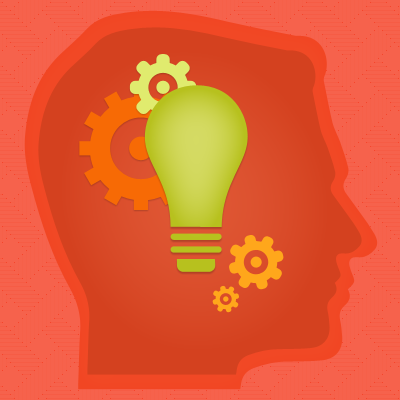 And if you do, click the following link for some more electrical safety training materials, including a free downloadable electrical safety word game. 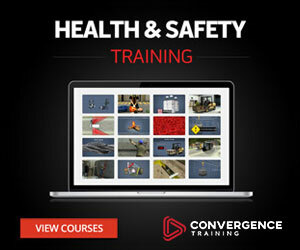 Learn more about our training management solutions, eLearning course libraries, and custom training solutions. 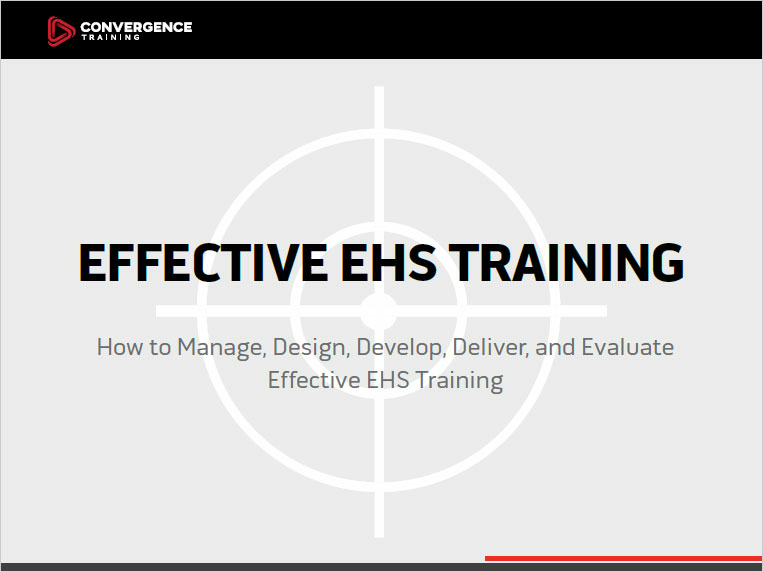 And why not download this free Guide to Effective EHS Training, too?